Fennel is a great spice for adding flavor to fish and sauces. I try to keep a healthy supply in my cupboard, but I cannot always get it restocked at my local store. I’ve tried a few different fennel seed substitutes, but some alter the flavor of the dish too drastically. This is why I took the time to determine which replacement seasonings would provide the dish with the most consistent flavor. Here are some delicious substitutes that you can confidently reach for the next time a recipe calls for fennel seeds. The substitute #5 may blow your mind. Many people will say that anise and fennel can easily be switched out using the same amounts, but this isn’t entirely accurate. The plants are completely different, and their seeds have variations in texture, size and flavor. The confusion stems from the fact that both plants belong to the Apiaceae family, and both are called anise. Althought ﻿the flavor is ﻿﻿comparable, there are some key differences that you need to be aware of. 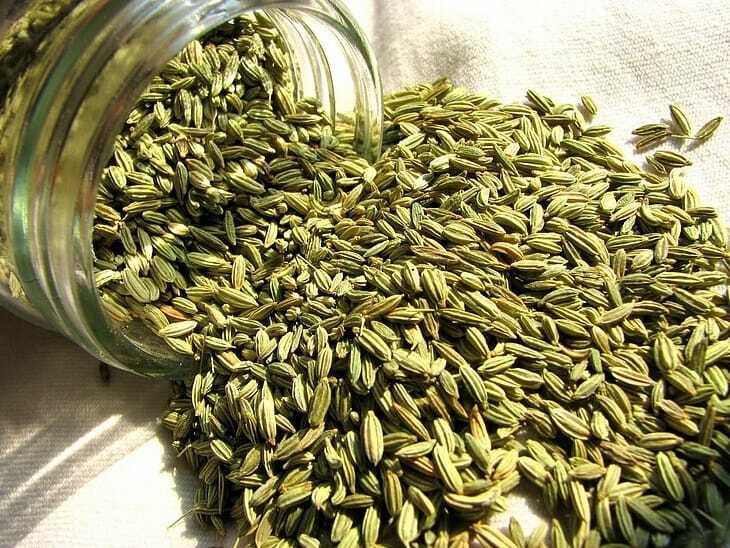 Anise is a spice while fennel is considered as a vegetable﻿﻿﻿ (as it has more edible sections). Fennel seeds are a little thicker which are well suited to the meats and protein. The anise has a smaller seed that works better with lighter dishes where the fennel seed may stand out too much. The stems of sweet fennel is used to season broths and sauces, in sausage and pork dishes. Its slight licorice flavor works well with different meats. 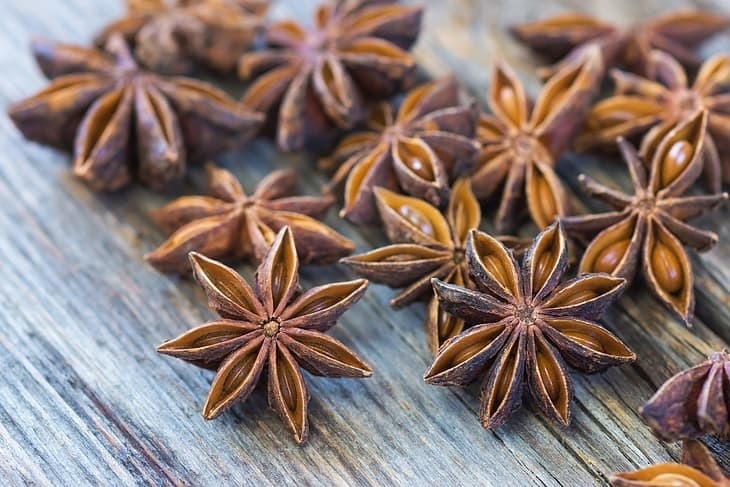 Anise is commonly used in desserts and pastries. Since the fennel seeds are little thicker, I've also used a mortar and pestle to grind the fennel seeds down more. This actually allows more of the flavor to release into the dish. 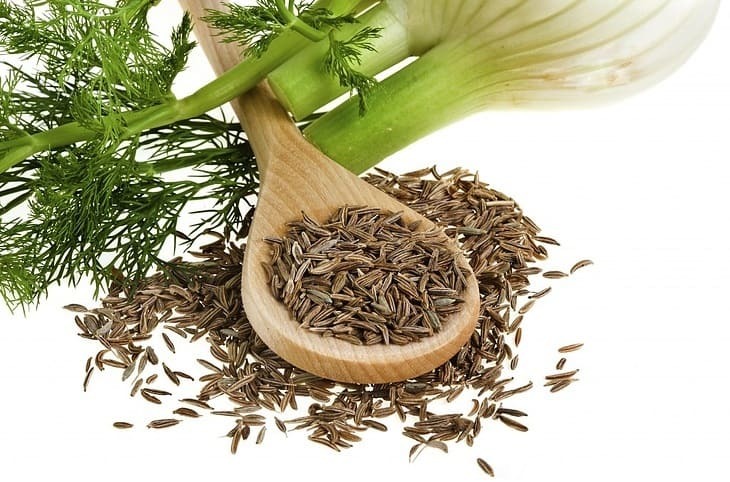 If your local grocer is running low on fennel, you can always stock up on some caraway see﻿ds instead. These seeds are actually the fruit of the plant, and they tend to be about a quarter-inch in size. This plant has a similar flavor, but you should know how to use it properly to bring out the flavor and make it an appropriate substitute. It has a bitter aroma, and the licorice flavor is stronger than in fennel. Caraway seeds are commonly used in r﻿﻿﻿﻿y﻿﻿e bread, sau﻿﻿erkraut, and a range of sausages﻿﻿. It pairs nicely with cabbage, so this is the right substitute to choose if you have any cabbage in your dish. You can also use the seeds in biscuits, cakes and soda bread when you want to add an earthy flavor but are out of fennel. It’s also a great addition to briskets and all types of roasts as it will add flavor to the meat without overpowering the dish. Dill is commonly used throughout the U.S., and many people love their dill pickles and chips. However, this seasoning doesn’t have to be relegated to the back corner of your kitchen. It adds a tangy flavor to all types of dishes, and it’s very easy to store the dried spice. 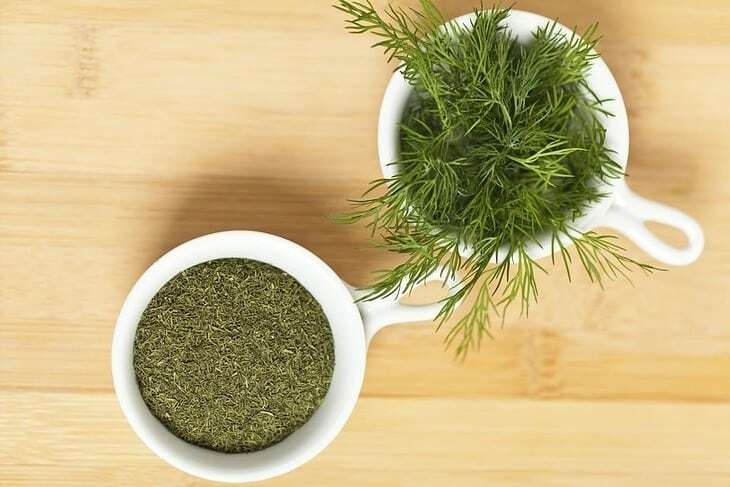 Many grocery stores are now offering fresh dill seasoning, and you’ll find that this adds more flavor and depth to your dishes. Wrap it in a damp paper towel and store it in the refrigerator to preserve freshness. Keep in mind that dill only lasts for two days, so you’ll generally pick it up when it’s time to make your dish. Dill can make a great substitution for fennel (as well as tarragon) when it comes to fish dishes. You can simply sprinkle some chopped dill over your salmon or trout for complementary flavors. While you may have plenty of cucumber dishes that call for dill, you’ll be pleased to learn that you can also use dill on eggs. Although they both have hollow stems and are known as umbellifers, there are some differences between dill and fen﻿﻿nel that you should keep in mind. Fennel is more widely used in sautéed and grilled dishes. Dill is ideal for pickling or making sauces and salad dressings. The licorice flavor in dill is far more subdued that you'll definitely see a difference. Even if you’ve never cooked with fennel, you’ll recognize cumin as a common ingredient in chili seasoning. It’s also widely used in Latin dishes and Indian cuisine. Most chefs keep some cumin on hand, and you’ll be surprised to learn that it’s a good source of manganese and iron. You can use it in taco seasoning, curry powder, fajita seasoning, and chili powder. The fine powder blends easily with other seasonings to create new tastes that will stand out. While cumin is generally available in a powder form, you can also use the seeds. While fennel is typically used to season items as they cook, cumin is more commonly used as a garnish in tortillas, salads and other dishes. You can leave the whole seeds if you’re going to add texture to a dish that’s already cooked. The two seasonings can be substituted for each other, but there is a difference in flavor. Fennel is described as having a light, sweet flavor while cumin has a more powerful taste that lends itself to spicy Mexican cuisine. You’ll also notice a different scent to the plants. Considering that fennel has a slight licorice flavor to it, it’s not surprising that you can substitute some actual licorice root for it. However, licorice root can be a little harder to work with than the small fennel seeds. Rather than just buying the raw root, look for a powder that you can simply sprinkle onto dishes to add some flavor. Soak it i﻿﻿n hot liquid to bring out the flavor. Add this liquid to your dish to bring out the rich licorice flavor. Steep it longer will give a more intense taste, so add the liquid slowly to get the flavor just right. Licorice has a sweet flavor to it, so it’s commonly used to mask unpleasant flavors in different medications. It has a tendency to leave a coating behind on surfaces, so it’s also commonly used for sore throats, coughs, and upset stomachs. However, it’s not commonly used in modern medicine because it can have the unwelcome side effect of raising blood pressure. 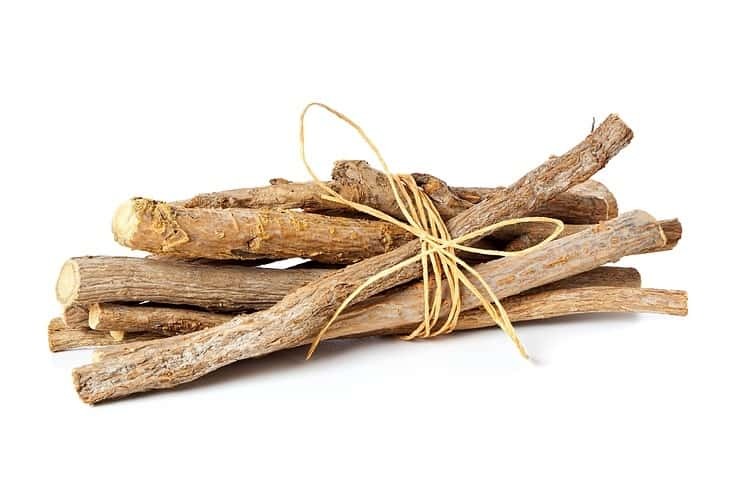 Avoid using licorice root if anyone at your dining table has heart or blood pressure problems. This seed is known for its sweet and sour taste with the subtle cherry flavor. It’s a staple in Mediterranean cuisine, and can be used from breads to cookies because of its pleasant almond aftertaste. It’s commonly used in place of fennel when supplies run low, but it may not be the best choice to season meat. If you purchase it whole, you’ll need to grind it down with a mortar and pestle. 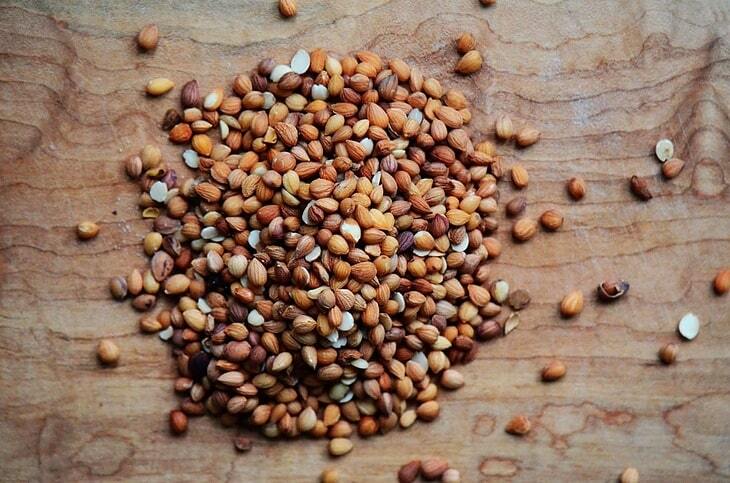 The mahlab seed has oils that dissipate quickly, so it’s best to do this right before adding it to your dish. It may seem like a pain to grind down the seeds, but I find that it’s quite easy when you have the right tools on hand. The mahlab seeds are commonly cooked in order to eliminate a bitter aftertaste. Some spices lose all flavor when they’re subjected to heat, but the mahlab seed releases a rich and fruity flavor that works well with a range of sweet dishes. It’s one of those mysterious flavors that your friends will enjoy, but they won’t quite be able to define it. You can also pull out the seeds when you’re making rice pudding or other sweet dairy dishes. 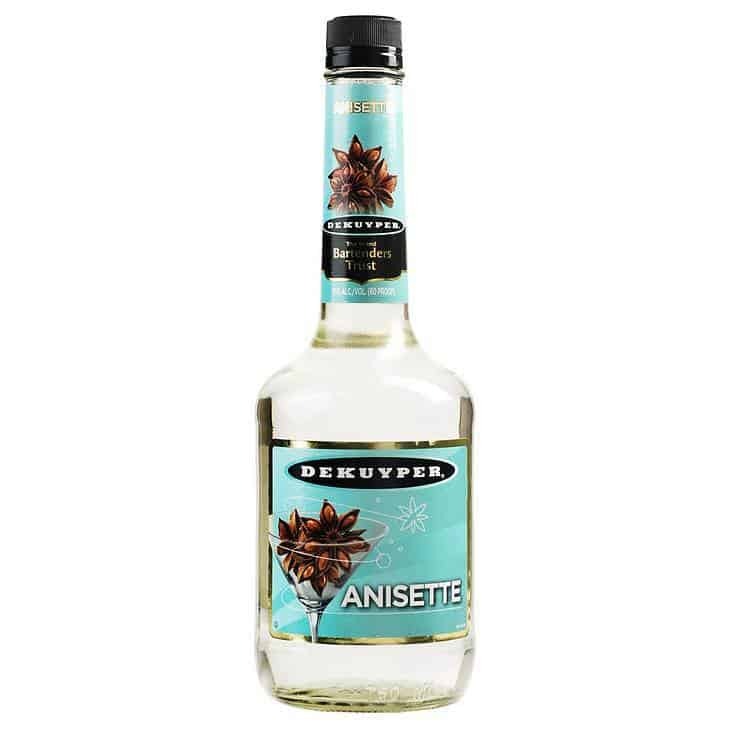 Anisette liqueur is a French, aniseed-infused liquid that has a sweet flavor paired with a lower alcohol content. It’s made from a mixture of anise seeds, syrup and a neutral-flavored alcohol. Diluted with water, it’s an excellent choice for cooking different dishes where a liquid flavoring will work nicely. If you want that licorice flavor in cooked meats, just add this to the bottom of your dish rather than water. You’ll bring out the flavor without altering the texture. If you’re making a sauce that calls for fennel seeds, but don’t want to grind them down or have the sandy texture, then anise-flavored liqueur is a smart choice. You can easily pour it into different creams and sauces. Simply add some to your dish as it cooks to add the licorice flavor while thinning the consistency slightly. You can even make your own licorice liqueur at home by following these steps and you’ll have your special liqueur on hand for your favorite sauces. Mix 3 cups of vodka and 2 tablespoons of crushed star anise in a jar. Cover the drink tightly. Steep it in a cool dark place for at least 2 weeks. After 2 weeks, strain and filter the liquid. Heat 2 cups of sugar and 1 cup of water in a heavy saucepan until the mixture reaches a boil. Reduce the heat to a simmer. Check to be sure the sugar has completely dissolved. Allow it to cool to room temperature before you add the vodka mixture. 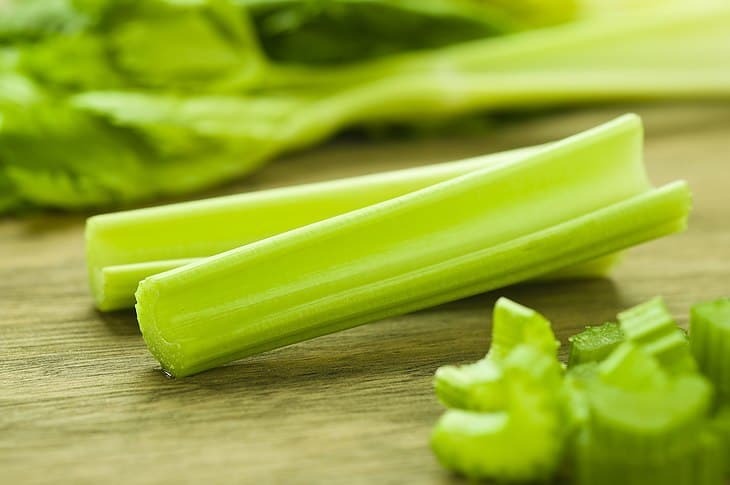 If you have a dish that calls for fennel, but you really don’t like the flavor, then reach for the celery. This vegetable has a similar texture, and it actually cooks faster. You can also reach for simple parsley or chives if you want to add a little flavor without the sweet accent. Add the seasoning a little at a time to ensure that you like the resulting flavor. Don’t be afraid to experiment with the different flavors. Some of the best dishes to come out of my kitchen were crafted when I ran out of one thing and decided to try something new. If you basically like the taste of fennel but are concerned that the flavor is just a bit too imposing, you can also change how you’re cooking it. Rather than adding it raw to the dish, consider roasting it first or sweating it in butter. You’ll remove most of the licorice taste while still maintaining a robust flavor that will improve your dish. This is an easy solution for people who really don’t care for the licorice taste that fennel is known for. Roasted fennel makes an excellent side dish for chicken or fish, and many people who traditionally hate fennel are impressed by the uniquely irresistible texture and flavor. 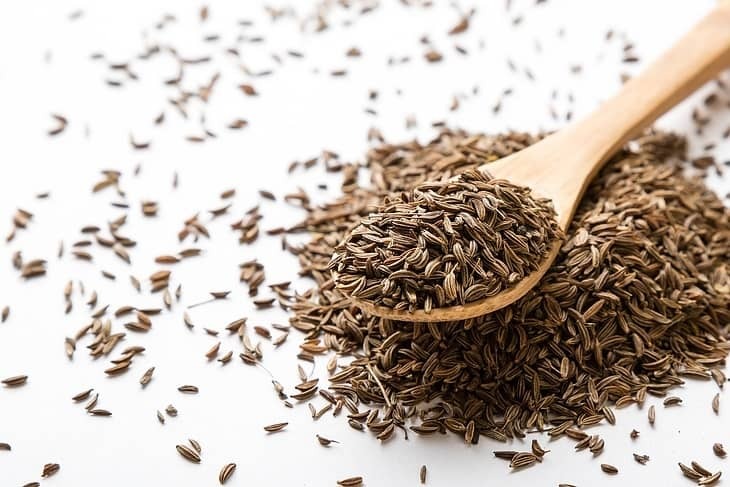 Many recipes call for fennel seed, but we don't always have it on hand. That's why sometimes we have to shake things up by trying something a little different. 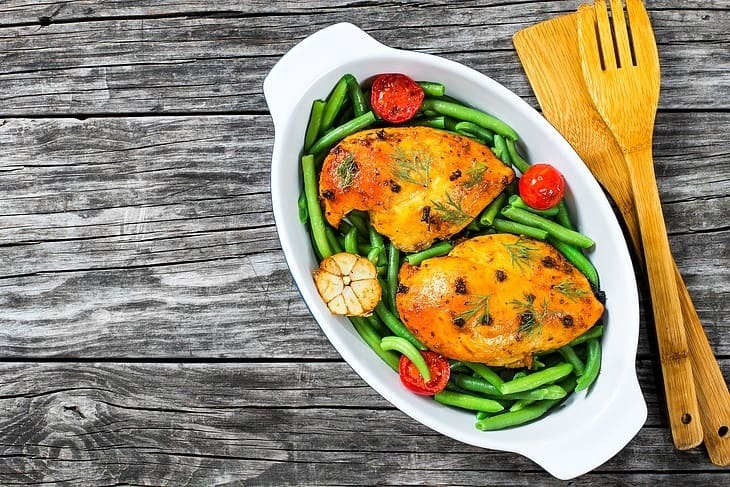 Don't hesitate to explore new cooking methods. Remember that some best dishes are crafted when we ran out of one thing and decided to try something new. If you've enjoyed reading my thoughts on it or feel like you've learned something new, please share your comments below. I'd also love to hear about substitutions that have worked for you and how you use this licorice-flavored spice in your own kitchen.